Our research is focused on understanding the molecular mechanisms governing the differentiation and function of CD4 T lymphocytes and their role in immunity and tolerance. Major areas of interest include: the molecular and cellular mechanisms governing the differentiation and function of regulatory T cells; the roles these cells play in control of autoimmunity, tumor immunity, and immunity to infections, and in the maintenance of immune homeostasis at environmental interfaces. 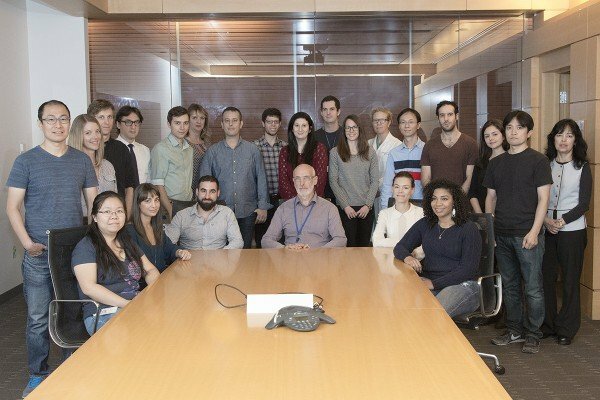 We are particularly interested in understanding the role of the forkhead family transcription factor Foxp3 in establishing and maintaining immune homeostasis; and in the plasticity of regulatory T cell transcriptional and functional programs and the molecular mechanisms of regulatory T cell lineage stability. 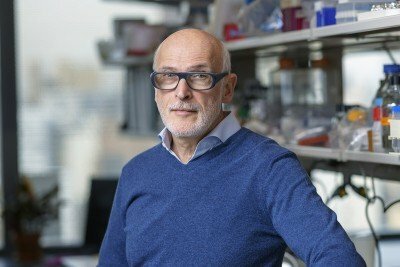 Immunology Program Chair Alexander Rudensky focuses on immunological tolerance and the differentiation and function of T cells.